Mild-mannered Minnesota insurance salesman Lester Nygaard has been picked on his entire life. He hates his job, and his overbearing wife nags him incessantly. When a humiliating encounter with childhood bully Sam Hess sends Lester to the emergency room, he meets up with sinister drifter Lorne Malvo, who encourages Lester to stand up for himself and offers to kill Sam for him. Fumbling Lester accidentally approves Lorne's murderous plan, setting the stage for this darkly comic series loosely based on the film of the same name. 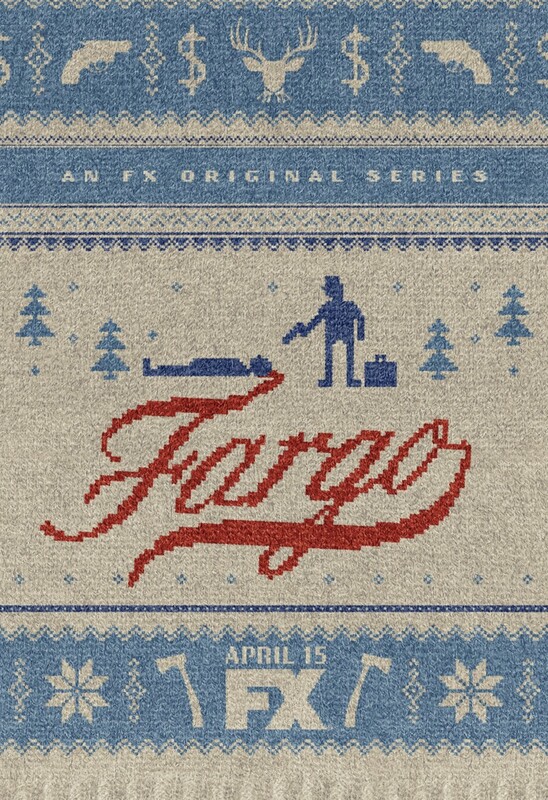 DVDs Release Dates is the best source to find out when does Fargo come out on DVD and Blu-ray. Dates do change so check back often as the release approaches.